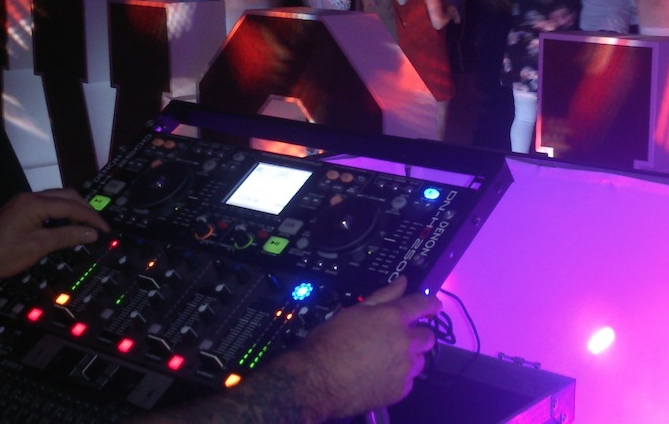 Birthday Party Dj for hire in Blanchardstown Dublin 15. 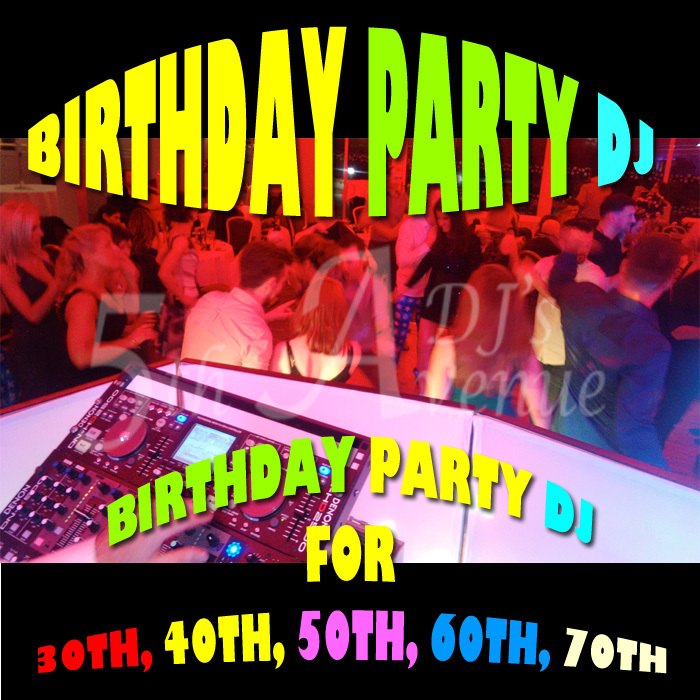 "5th Avenue DJ's" provide party DJ's for all Birthday party's in Blanchardstown Dublin 15 and for all special occasions. 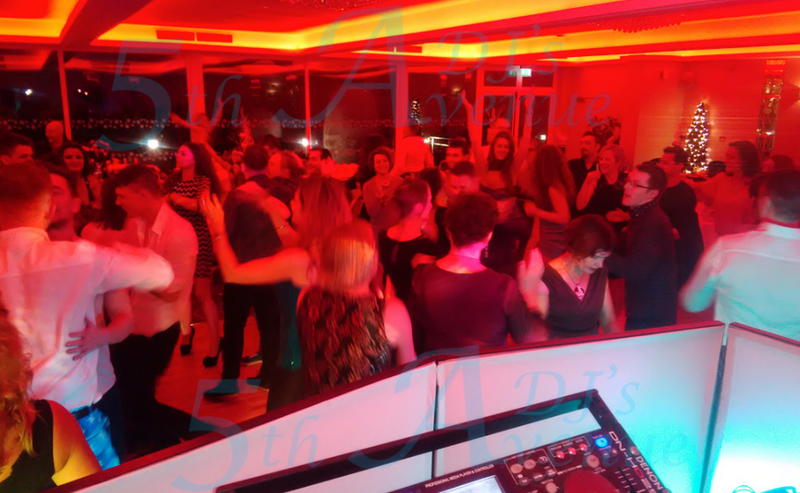 Specialising in providing DJ's for birthday party’s such as 30th, 40th, 50, 60th birthday celebrations in Blanchardstown, "5th Avenue DJ's perform a selection of great chart & Classic music that is suitable for all family occasion. 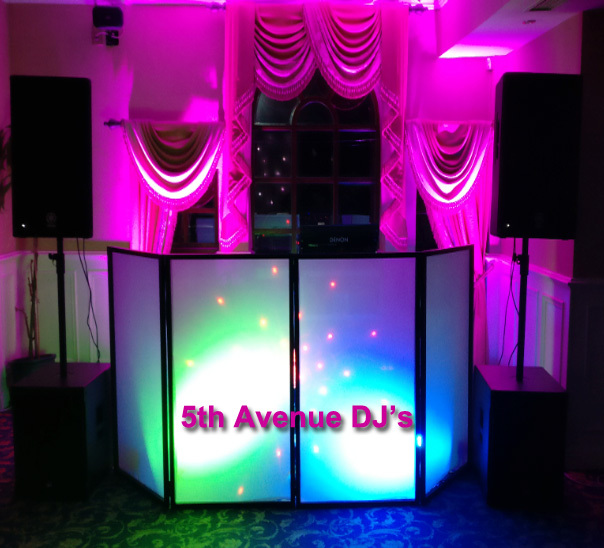 5th Avenue DJ's provide party DJ's for hire in all areas of Dublin 15 including: Blanchardstown, Clonee, Castleknock, Coolmine, Clonsilla, Corduff, Mulhuddart and Tyrellstown. 5th Avenue DJ's provide a Dj for hire service in Blanchardstown Dublin 15 for all occasions such as: Birthday partys, Wedding Receptions, Corporate Events, 30th Birthday partys, 40th Birthday partys, 50th Birthday party’s, 60th Birthday party’s, Retirement party’s, Weddings, After band wedding dj's and Wedding Anniversaries.